​After a stroke, complications may threaten a person's life. Prevention, screening and early treatment are key to the management of post-stroke complications says the National Neuroscience Institute. ​ include motor complications, as well as cognitive and psychological complications. Post-stroke complications are common, occurring in 40-95 per cent of patients. These complications can have serious consequences including hospital readmission, greater disability and even death. Prevention, screening and early treatment are vital in the management of post-stroke complications. Post-stroke motor complications include muscle spasticity (an abnormal increase in muscle tone), joint contractures and shoulder problems. Many of these can be prevented. Screening and early treatment are important in the management of post-stroke motor complications. 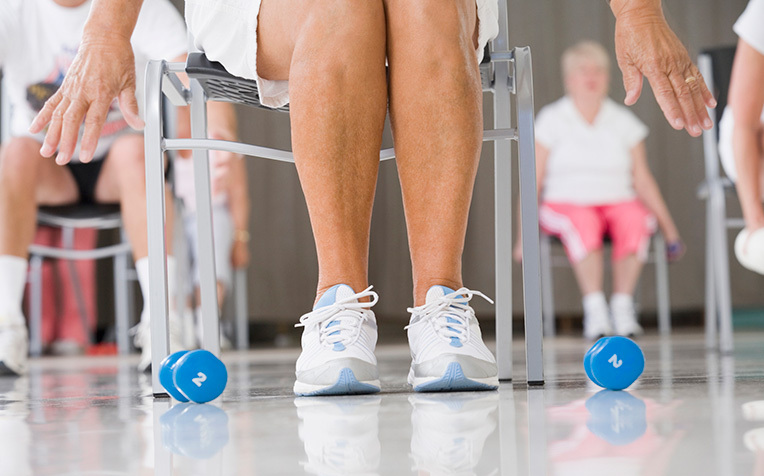 Rehabilitation is critical to reducing the incidence and progression of motor complications. Spasticity, or increased tone of muscle groups, can occur in the affected limbs following stroke. In some cases, increased muscle tone may be helpful as it provides tone and support to the affected limbs. However, spasticity can also have negative consequences including decreased mobility, functional disability and joint problems. Management of spasticity includes physical treatments such as stretching as well as medications to reduce muscle tone. Contractures, joint deformities due to abnormal tightness and shortening of muscle, can occur due to muscle spasticity and limited mobility following stroke. These can be painful, may lead to skin and hygiene problems and can often interfere with movement and care of patients. Joint contractures may be prevented by regular stretching of muscles and movement across joint motion ranges. Shoulder subluxation, or loosening of the shoulder joint, can be caused by the weight and pressure of a weak arm following stroke. If untreated, it can progress to cause pain and joint dislocation. Proper positioning of the weak arm as well as the use of arm slings where appropriate can prevent the onset and reduce the progression of shoulder subluxation. Cognitive problems following stroke range from mild impairment of mental processes to severe dementia causing disability. Screening is important to detect mild cognitive impairment. There are currently medications which are proven to slow down the progression of post-stroke cognitive impairment. Psychological disturbances after a stroke include mood disorders such as post-stroke depression as well as post-stroke anxiety. Management of these psychological complications includes medications, counselling and behavioral therapy. The caregiver, family and friends play a crucial role in supporting stroke patients with cognitive and mood complications. See next page for other complications that may arise after a stroke.